Vodafone, Huawei open NB-IoT Lab – will others follow suit? 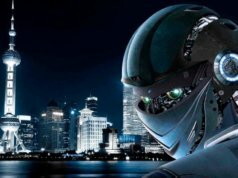 Home News Vodafone, Huawei open NB-IoT Lab – will others follow suit? 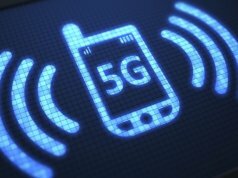 Huawei and Vodafone have teamed up to launch a lab dedicated to developing products and applications for Narrowband Internet of Things (NB-IoT) technology. The lab is based at Vodafone’s UK headquarters in Berkshire, and will function as an environment where developers and manufacturers can test narrowband IoT (NB-IoT). They’ll work alongside Huawei and Vodafone on exploring the potential of the technology, including developments such as network solution verification, new application innovation, device integration and product compliance certification. 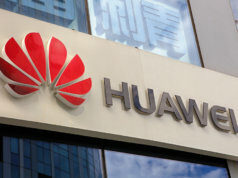 Huawei claims that this is the first lab of its kind in the world and has plans to open six more over the coming months. Both companies expect the first NB-IoT devices to launch at the end of 2016 and the start of 2017. Narrowband technology allows data to be carried in limited, narrow frequency bands, providing improved network coverage for IoT tech, a large number of connections and sustainable power consumption. 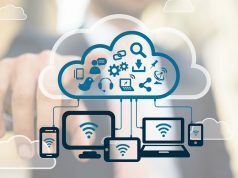 It’s seen by many in the industry as the best way to create low IoT data applications and to work with low-power wide area networks (LP-WANS), which are expected to become a pivotal part of billions of connected devices by 2020. Luke Ibbetson, Vodafone group R&D director and chairman of the GSMA NB-IoT Forum, believes that the future is vibrant for the NB-IoT ecosystem and that the industry has been making progress. “With our decade-long strategic partnership with Vodafone, the creation of this lab is another important milestone in our long term relationship. Working with Vodafone, we have accelerated standardization of the technology and carried out successful pre-commercial trials. This facility will be crucial in supporting the deployment of NB-IoT globally and contribute to the promotion of its ecosystem,” he said. 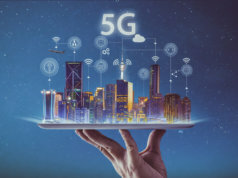 Graham Trickey, head of the Connected Living Programme at GSMA, is also confident that this technology has a strong future – with more pilots taking place across the world. He said his organisation is keen to aid the tech’s commercial future. “The GSMA’s Mobile IoT initiative has been instrumental in aligning the industry behind three complementary technologies in NB-IoT, Extended Coverage GSM For IoT (EC-GSM-IoT) and Cat-M that will underpin a diverse range of solutions in the burgeoning LPWA market,” he said. Richard H Harris, a telecoms expert and CEO of tech firm Ensygnia, says companies should consider narrowband due to its ability to handle delayed data at a low cost among other benefits. 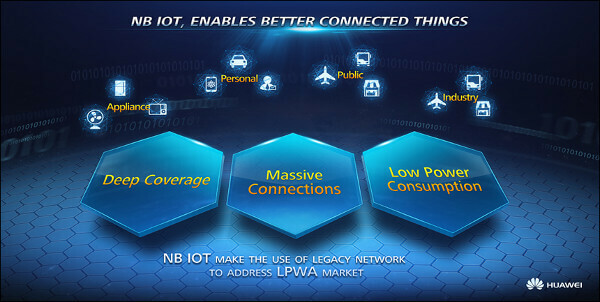 Speaking to Internet of Business, he said: “The key considerations for narrow band IoT are the ability to handle a massive number of low throughput devices, which can handle delayed data and at ultra-low device cost with low power to provide usable indoor connectivity.